Setting the Bar is a documentary following some of the best craft chocolate makers in the world as they journey into the Peruvian Amazon in search of uncultivated cacao varietals. 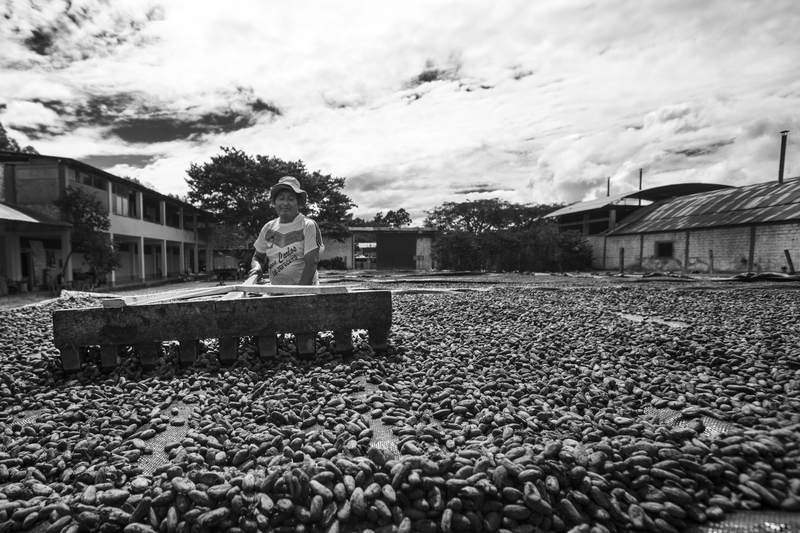 The film examines a new kind of chocolate trade: one that protects livelihoods, supports environmental sustainability, and educates consumers to make better choices. This documentary highlights the chocolate trade as emblematic of the larger push for an economy based on more sustainable consumption patterns. Brooklyn Arts Council has partnered with Give Lively to securely process your online donation. This transaction will appear on your credit card statement as "Brooklyn Arts Council". This transaction is subject to Give Lively's Terms and Privacy.